Blast through training plateaus, add lean muscle, and achieve your best body ever with The M.A.X. Muscle Plan. M.A.X. is an acronym for Mitogen Activated Xtreme training, a scientifically proven program to help you maximize your muscle potential and transform your physique. No gimmicks, no expensive supplements, just results. Developed by renowned strength and fitness expert and bestselling author Brad Schoenfeld, Mitogen Activated Xtreme training is a six-month periodized program that manipulates exercise variables to generate clear and steady muscle growth. 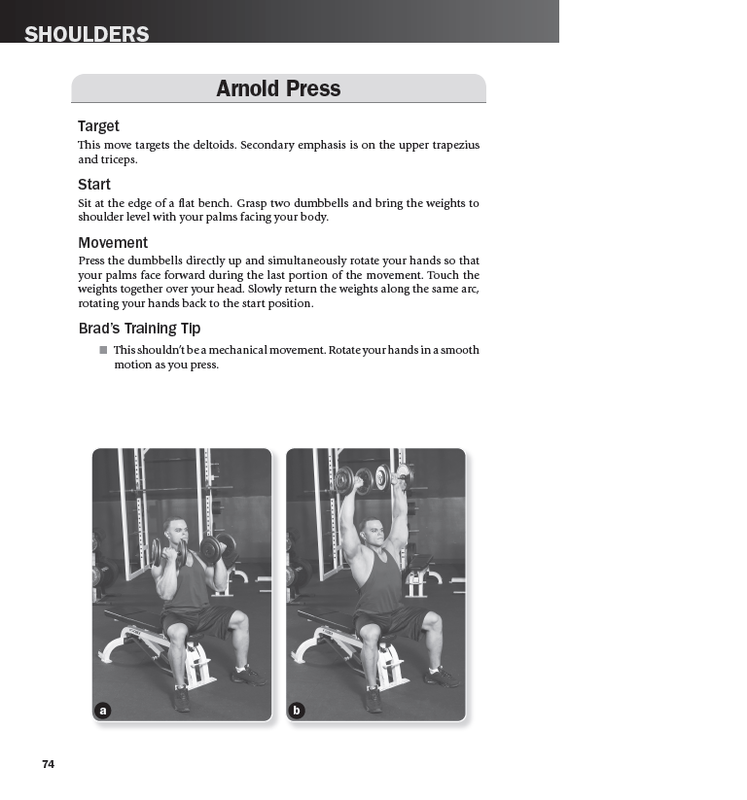 Each phase of the plan—strength, metabolic, and muscle—is explained in detail and insights and advice for optimal performance and immediate results are provided. 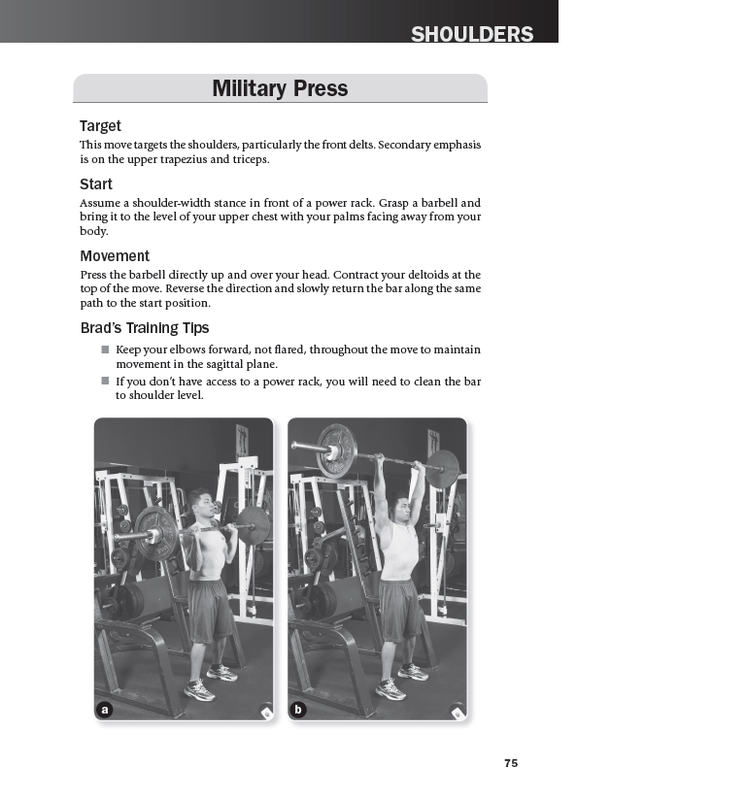 With step-by-step instructions for 108 of the most effective exercises, guidance for incorporating cardiorespiratory workouts into the program, and nutrition recommendations for fueling muscle growth and recovery, The M.A.X. Muscle Plan is your complete guide to total-body transformation. If you’re ready to take your body to the next level, turn to Mitogen Activated Xtreme training - the scientifically based and most effective muscle building program available. Use The M.A.X. Muscle Plan and the results will speak for themselves. PLEASE NOTE: This book is not affiliated with Joe Wells Enterprises or MAX Muscle Sports Nutrition. For details of official MAX Muscle Sports Nutrition products visit www.maxmuscle.com. Schoenfeld is the author of eight other fitness books, including Women’s Home Workout Bible, Sculpting Her Body Perfect, 28-Day Body Shapeover, and the best-seller Look Great Naked (Prentice Hall Press, 2001). He is a former columnist for FitnessRX for Women magazine, has been published or featured in virtually every major fitness magazine (including Muscle and Fitness, MuscleMag, Ironman, Oxygen, and Shape), and has appeared on hundreds of television shows and radio programs across the United States. He also serves as a fitness expert and contributor to www.bodybuilding.com, www.diet.com, and www.t-nation.com. "The M.A.X. Muscle Plan is a rare combination of rigorous science and practical experience, without the hype or wishful thinking." "Brad Schoenfeld knows muscle ’n’ might, where it comes from, and how it gets here because he's studied it, practiced it, and insisted on it. Read his words and ideas in The M.A.X. Muscle Plan, put them into action, and grow." "In The M.A.X. 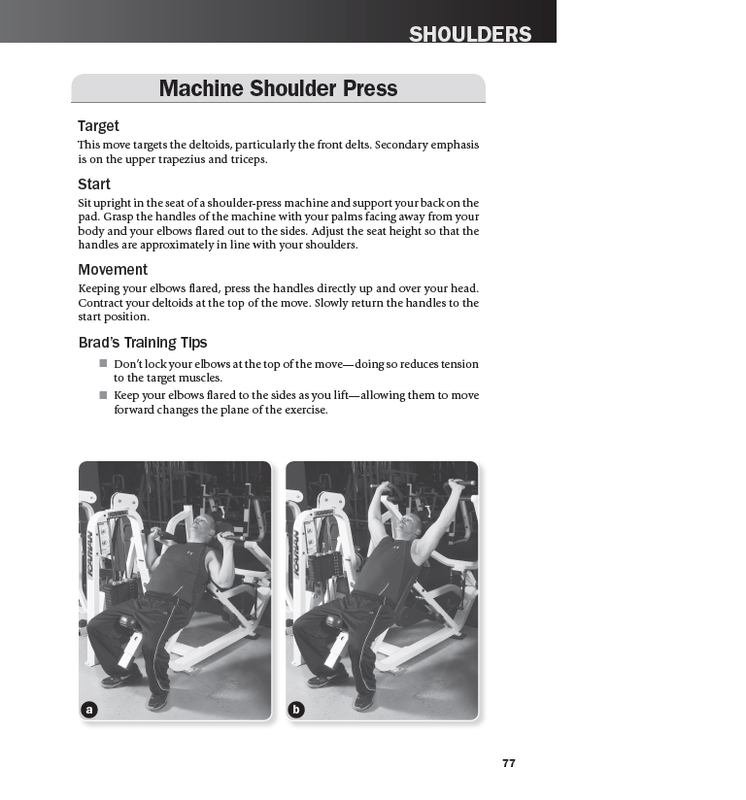 Muscle Plan, Brad offers programs that are scientifically sound, giving you maximal results in minimal time." Brad Schoenfeld Discusses His Book "The M.A.X. Muscle Plan"